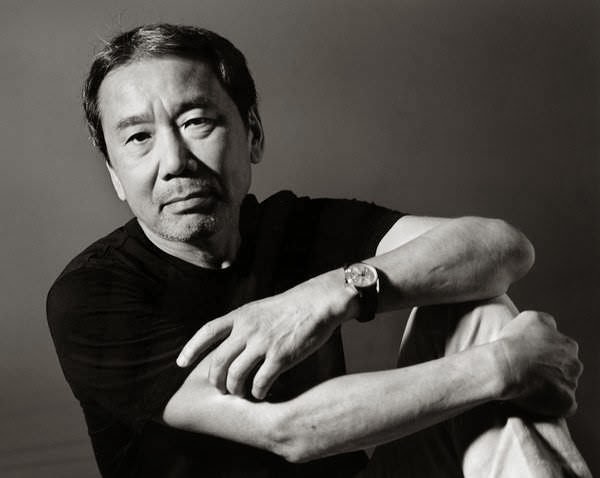 Haruki Murakami is one of the greatest Japanese novelists who received so many awards which include Franz Kafka Prize, Jerusalem Prize and Frank O’ Connor International Short Story Award. Because of being a Japanese best selling writer, he has released so many novels that made an impact in the lives of the readers. Though Murakami is a good writer of both fiction and non-fiction, he talks a little. He got his inspiration in writing in Japanese culture. He always loved his culture that most of his writings have an impression of what it looks like to live as Japanese. His famous novel Norwegian Wood was adapted for a movie and it was also patronized by people around the world especially those who have already read the novel. Haruki Murakami is one of the most influential writers in Japan’s history who delights in suspense and thriller settings. Because of Murakami’s achievements, it is possible for the next generations to still patronize his distinct style of writings with a twist. Not only does he write novels but he also delights in writing short stories. His latest book 1Q84 is out in the market now in hard and soft bound. A famous translator named Jay Rubin has translated many of his writings that were published around the world, giving a taste of his culture and childhood experience. What’s so interesting about Murakami is that he has a genre for his writing and readers would refer to it as Murakami-ish kind of writing. Murakami’s stories can be distinguished easily from other writings because of the pattern.